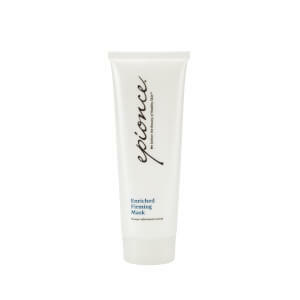 Epionce Ultra Shield Lotion SPF 50 provides a powerful barrier of protection to effectively protect skin from sun damage, so you can enjoy the sun's rays without the danger. It stands out from other sunscreens on the market by being anti-inflammatory, light and quick-absorbing, and very water resistant. Ideal for those of all skin types, especially sensitive and fair, who want a powerful and hydrating sunscreen. Smooth over dry, clean skin about 30 minutes prior to sun exposure. Zinc Oxide protects skin from damaging free radicals. Safflower Seed Oil hydrates and softens. Malic Acid clarifies and brightens.